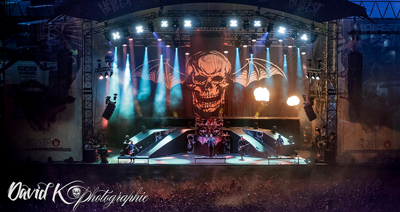 ARTE Concert Streaming Avenged Sevenfold's Set From Hellfest 2014. 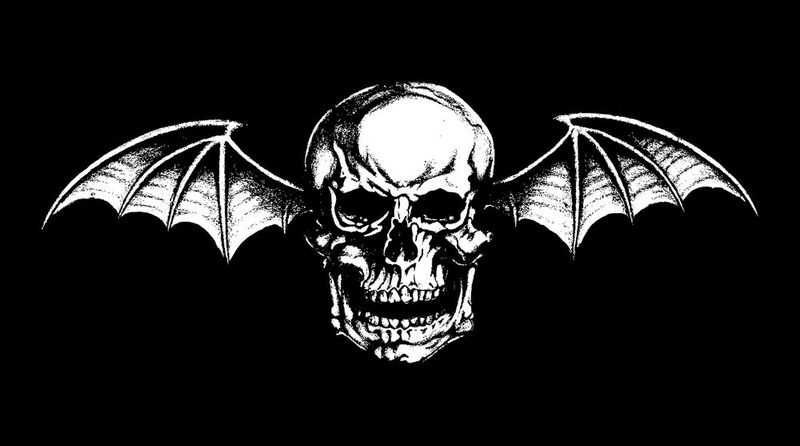 ARTE Concert is streaming Avenged Sevenfold’s set from Hellfest 2014. 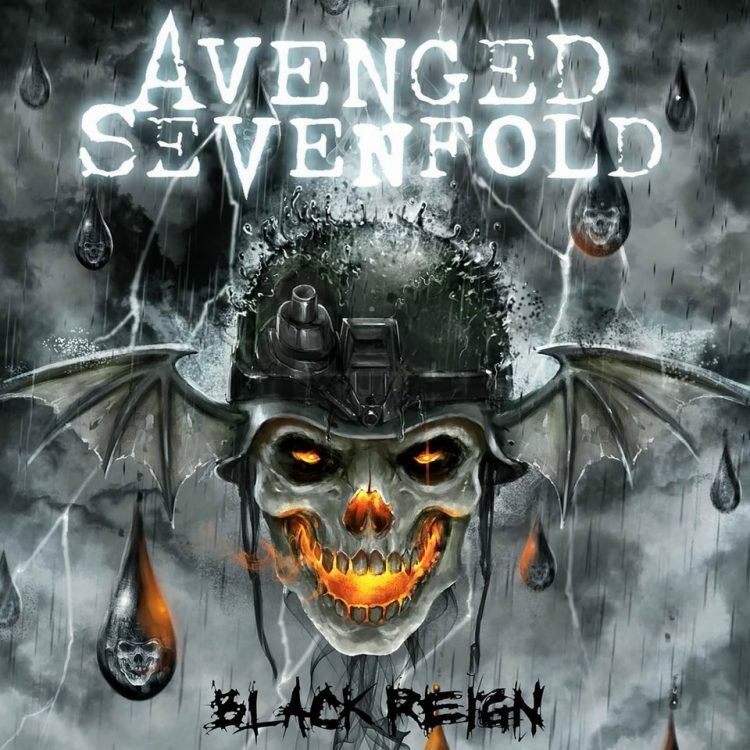 ← Zacky Vengeance On 'Waking The Fallen: Resurrected' And The Early Days Of Avenged Sevenfold. 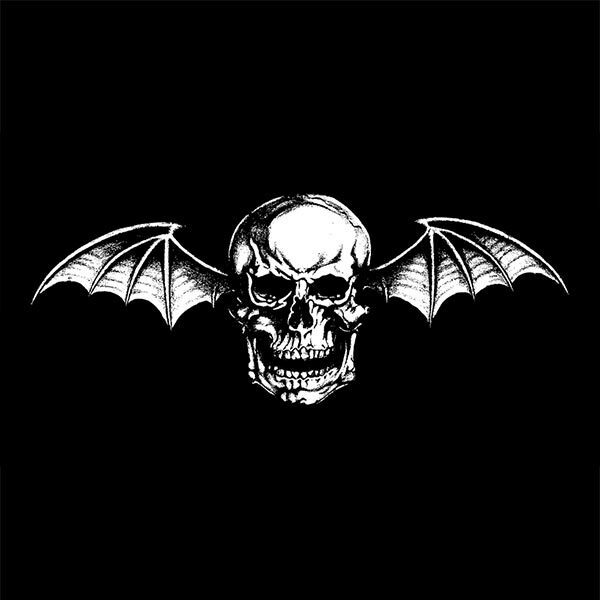 Zacky Vengeance On 'Waking The Fallen: Resurrected' And The Early Days Of Avenged Sevenfold. Johnny Christs' Bass Effects Touring Rig.